In epithelial cell research, there are different types of cells which are typically cultured. We will focus on epithelial cells. Epithelial tissue lines the surface and cavities of an organ. Epithelium includes your skin tissue, but it also lines the alimentary canal, organs and blood vessels. Epithelial cell cultures may be used for drug discovery or other applications that explore the transport or diffusion of a substance through an epithelial monolayer. Such a tissue research study requires a confluent monolayer that completely covers the culture substrate it is grown on. Keeping anesthestized animals warm during research procedures is critical. 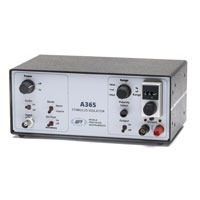 WPI's ATC2000 Animal Temperature Controller is simple to operate, because its adaptive mode takes the guesswork out of temperature control so you can focus on the details of your own experiment. 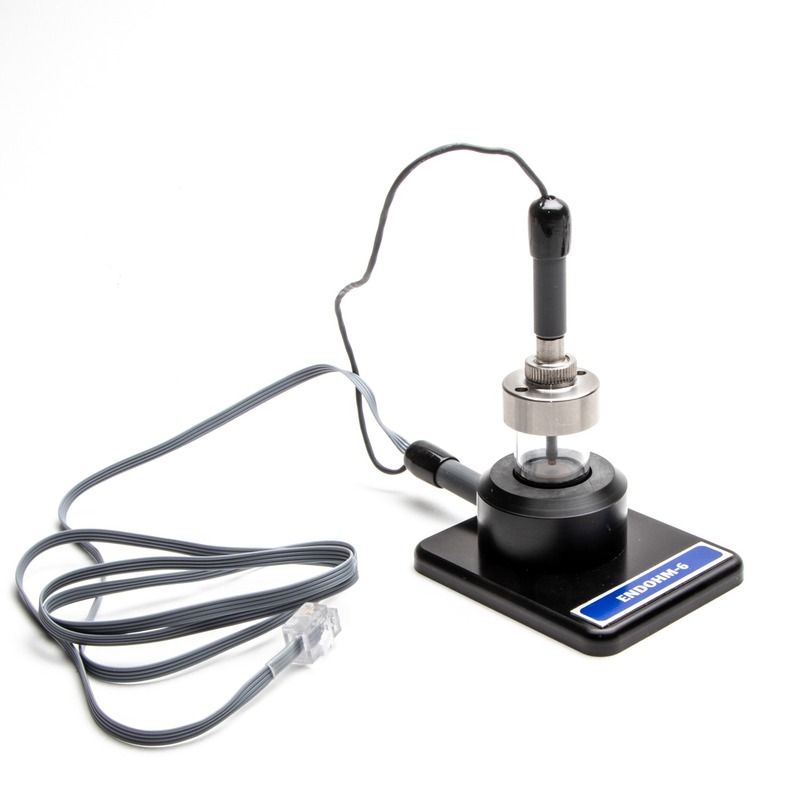 WPI offers a range of isolators and stimulators. Use the stimulus isolator comparison chart below to find the components that are compatible. For a better understanding for stimulus isolation, see Isolated Stimulation Explained. 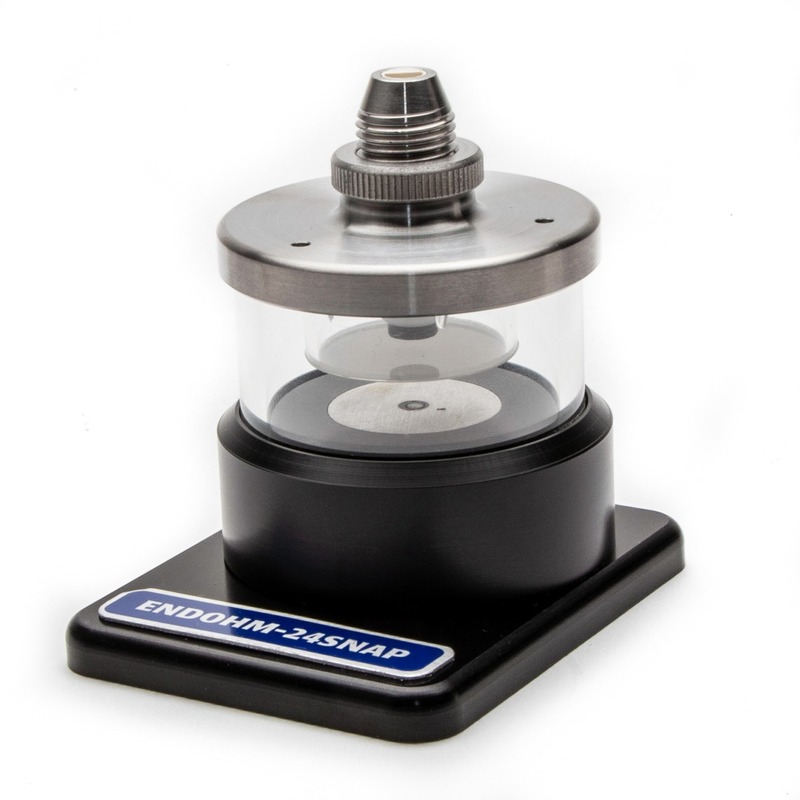 We offer a variety of microsyringe pumps used for microinjection, microfluidics and other life science research applications. Our pneumatic PicoPumps can inject fluids in the picoliter range. 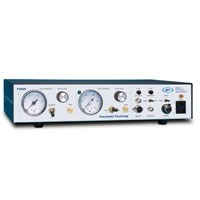 WPI EndOhm chambers are used with WPI's EVOM2 meter for making TEER (transepithelial electrical resistance) measurements. Here Subhra shows the difference between hanging cell culture inserts and standing cell culture inserts. 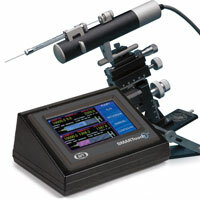 The WPI EVOM2 meter is used to measure TEER (transepithelial electrical resistance) in cell culture inserts. The STX2 electrodes with a static length may cause damage to Snapwell inserts. 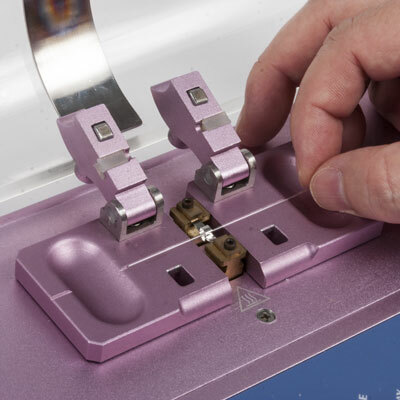 Here Subhra demonstrates how to use the adjustable STX3 electrode to prevent damage to your cell culture inserts. 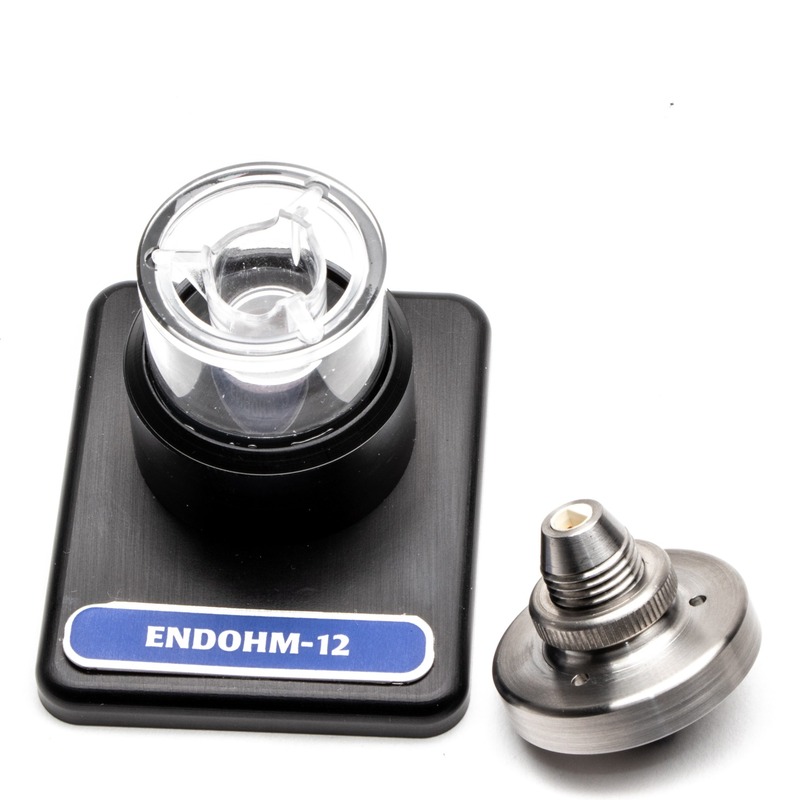 WPI's EndOhm chambers are used with WPI's EVOM2 meter to measure TEER (transepithelial electrical resistance) in cell culture inserts. Three chamber sizes are available for 6-well plates, 12-well plates and 24-well plates. 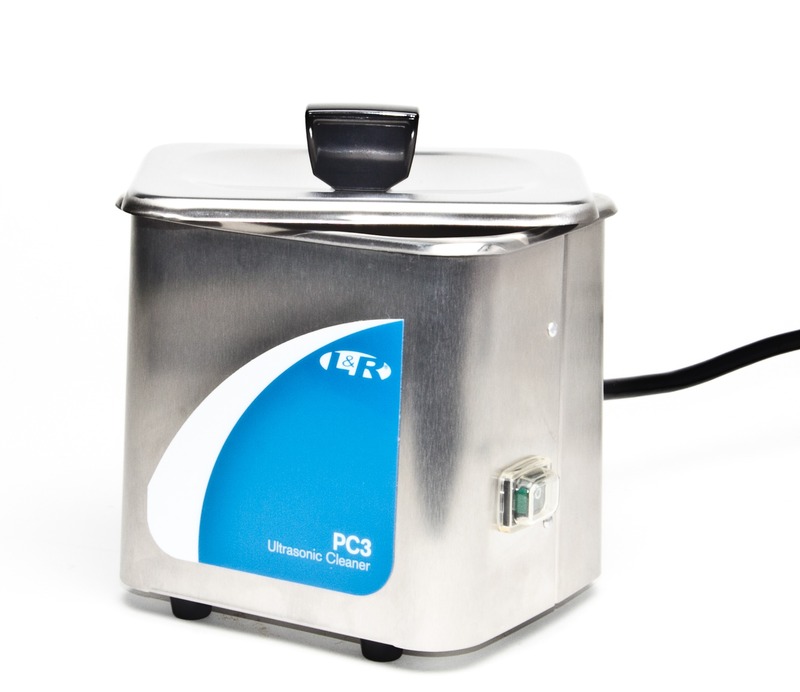 Here Subhra demonstrates how to choose an EndOhm chamber to match the cell culture inserts you are using.